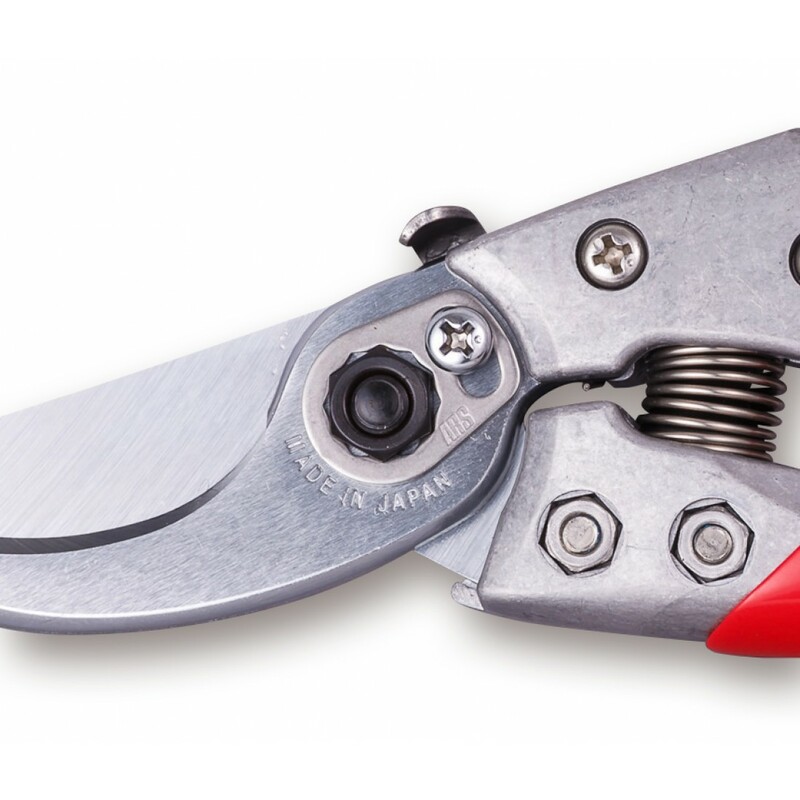 These ARS Professional Secateurs are very similar to the VS-XZ series however they have the addition of a rotating handle. The ergonomic, rotating handle provides extra comfort for the user especially during extended periods of use. 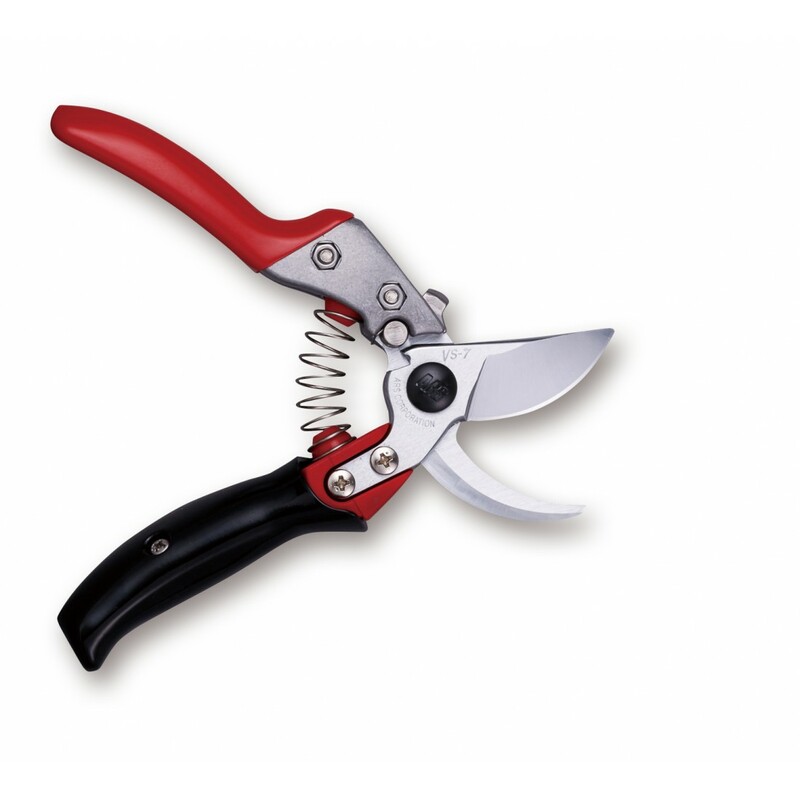 With a single hand ‘squeeze open’ lock system, these secateurs are simple, convenient & secure. This model is ideal for use in horticulture, orchards, vineyards & landscaping. 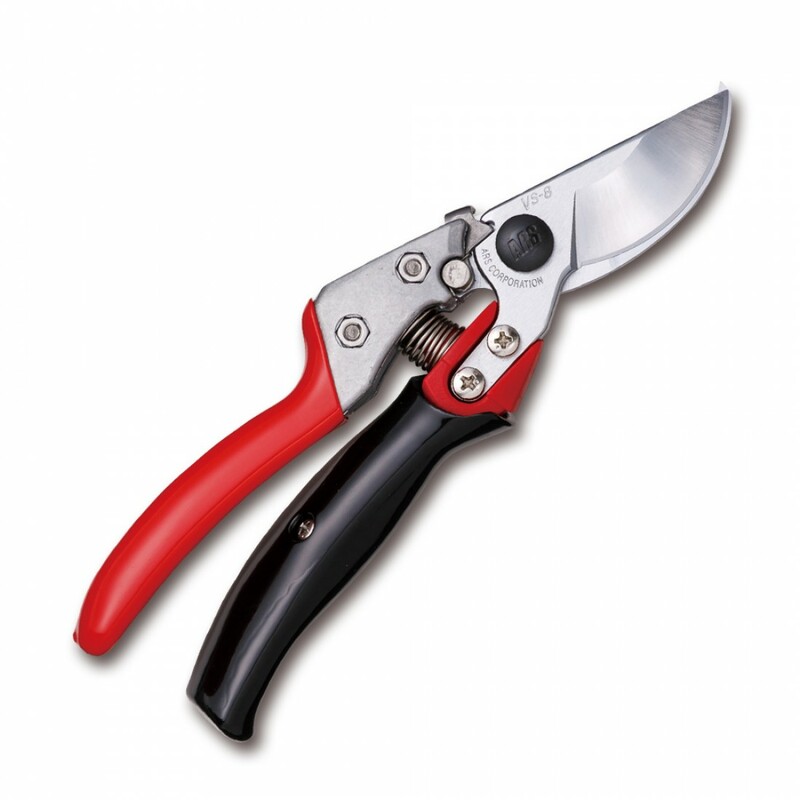 With blades manufactured from high carbon steel which is coated with a hard chrome plating, these secateurs are very durable. Replacement blades are available.